Although the Microsoft Andromeda project — expected to hit the market as the Surface Phone — has been in the rumor mill for quite a long time, everything should be clarified this fall. In the meantime, we bumped into a new set of unofficial renders that is based on the latest Microsoft patent showing this device. Microsoft might still have a chance to return to the smartphone market, although there is no hope for another Lumia device. However, the Surface Phone could arrive this fall with a Qualcomm Snapdragon 1000 onboard and, if at least some of the rumors and leaks turn out to be true, the device currently known as Microsoft Andromeda will offer much more than one would expect from a regular phone. David Breyer is a designer who recently created a few Microsoft Andromeda renders based on the information provided by the latest leaks, including Microsoft's patents. 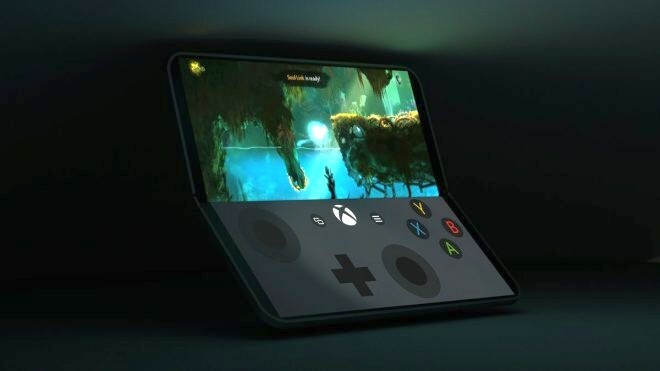 His works show a foldable device similar to a convertible tablet, but the Microsoft Andromeda uses a part of the touchscreen as a fully loaded gamepad (in gaming mode) and as a keyboard (when used in laptop mode). Sadly, these unofficial renders might never turn into an actual product. Microsoft is expected to shed some light upon the Microsoft Andromeda/Surface Phone this fall, but until that happens you can bet there will be more rumors, leaks, and — hopefully — unofficial renders. 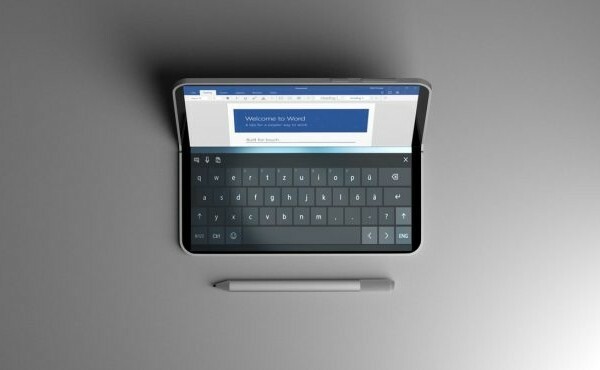 If Microsoft decides to launch a device similar to the one pictured in these renders, how much would you be willing to pay for it? As usual, feel free to tell us in the comments.